. Full bar and secure parking. Hope to see you there. 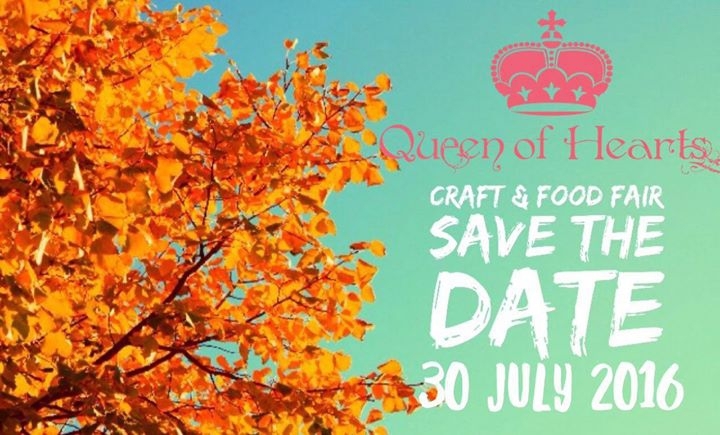 Saturday July 30 - Queen of Hearts Food and Crafts Fair. 11am to 4pm, Queen of Hearts, Enterprise Road/Hurworth Road, Highlands.